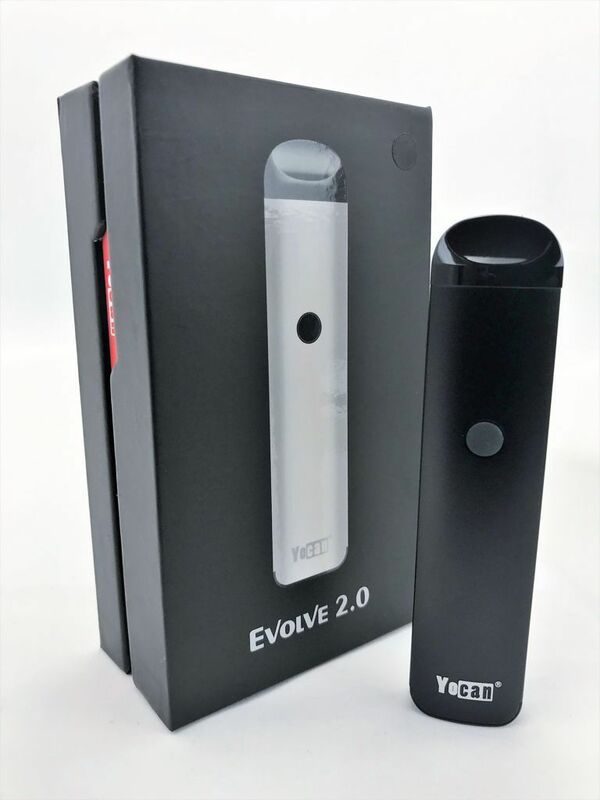 The Yocan Evolve 2.0 can efficiently vaporizes your e-juice, essential oils, or concentrates all in an easy-to use pod-based system that features specific pods for each material. 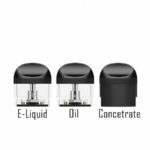 The Evolve 2.0 has a quartz dual-coil pod for concentrate users, and a ceramic coil pod for essential oil and e-juice consumers. 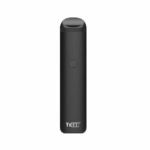 The 650mAh variable voltage battery has three pre-set heat settings allowing for the full exploration of whatever material you’re vaping. 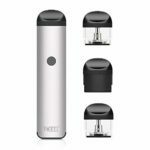 The pods connect to the battery thanks to a powerful magnetic connection, and a 10-second pre-heat function is available for those that might want a longer draw than usual. 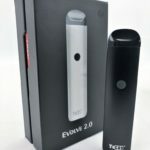 Each pod is refillable, making prep and cleaning a breeze.Most refillable pod vapes feature just one pod, but the Yocan took convenience to the next level by giving the Evolve 2.0 three material-specific pods. 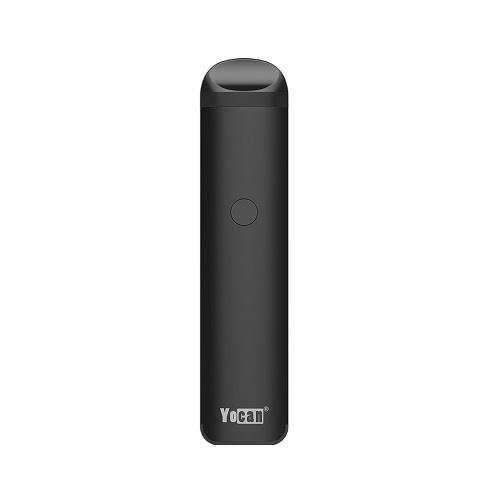 The Yocan Evolve 2.0 vapes both thick and thin materials, allowing you to enjoy your concentrates or essential oils with just a switch of a pod. 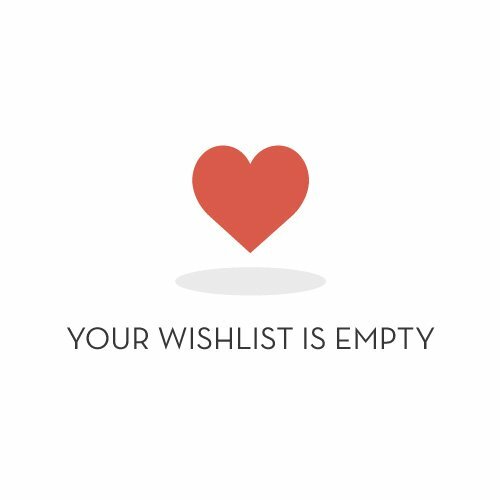 Having a single pod for each material means that no matter what you’re vaping, you’ll only taste that specific material. 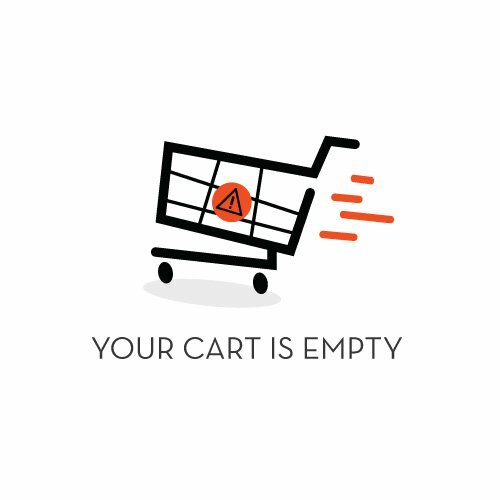 Each pod attaches to the battery with a magnetic connection—ensuring your pod will stay in place.The e-juice and essential oil pods both feature an inert ceramic coil, making it perfect for heating thinner materials; slow and low heating will boost your flavour experience, no matter which material you’re vaping. 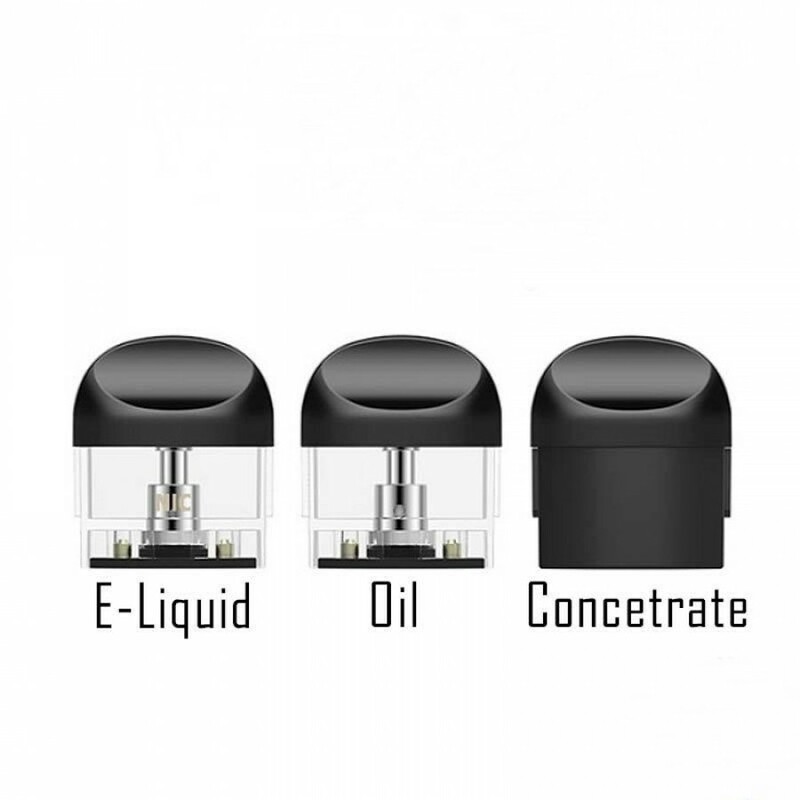 For concentrates, Yocan equipped the Evolve 2.0 with a quartz dual coil. 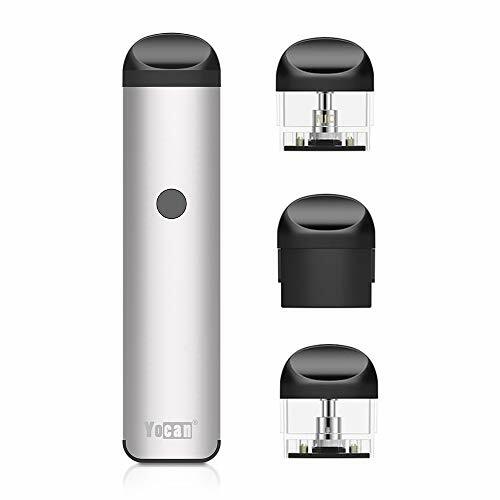 Quartz reaches temperature faster than ceramic, without affecting your vapor quality and still producing sizable clouds.In order to vape three different materials, the Yocan Evolve 2.0 needed a versatile battery. 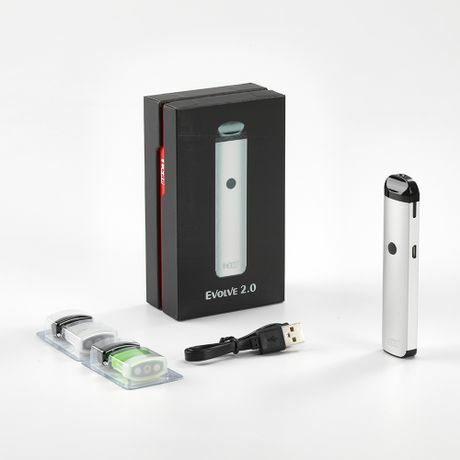 The 650mAh variable voltage battery in the Evolve 2.0 is controlled by a single button and offers three different voltages distinguished by colour. Low voltage (white) provides a more flavourful experience; the middle (blue) is for balancing flavour and cloud size; the highest (green) is designed to amplify your cloud production. To toggle between voltages, click the power button three times until your preferred temperature is met.